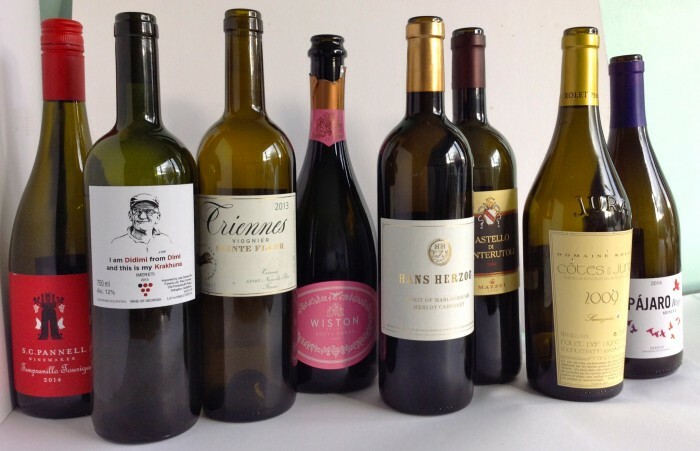 It was a long weekend if you include St. Patrick’s Day; that is my excuse for drinking so much wine. Some nice bottles. This is what business class customers drink on Aer Lingus. Light peaches and custard with a touch of vanilla. Nice well-balanced wine that went nicely with my gnudi. Retails for €23 in Kellys, Clontarf; Corkscrew; Jus de Vine, Portmarnock; Sheils, Malahide. Surely the longest title for a wine. 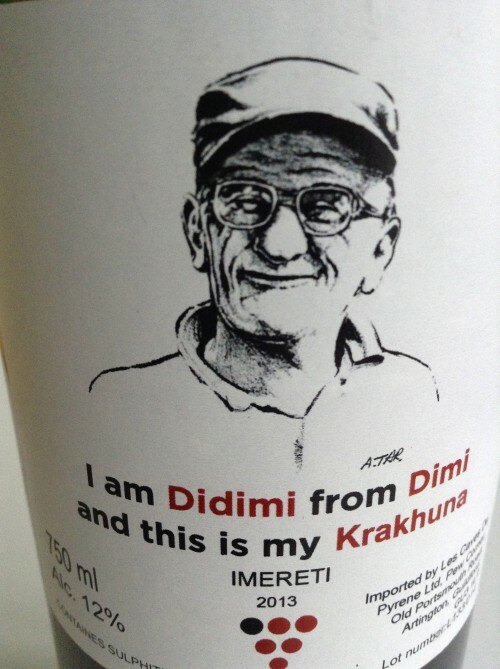 Krakhuna is the local grape (but then you knew that) and Dimi is the sub-region, part of Imereti. Georgia, the cradle of winemaking, is making quite a name for itself. Look out for Alice Feiring’s new book ‘For the Love of Wine’ on Georgian non-interventionist wine. This wine is made in glass demi-johns with no skin contact. Fresh with clean mineral fruits and a nice funkiness too; lovely wine. I Coravin the wine and celebrate the start of the weekend with a glass every Friday evening. Available through Le Caveau in Kilkenny, and Green Man Wines and probably a few others for €33. This missed the photo shoot above as it was hiding in the fridge. 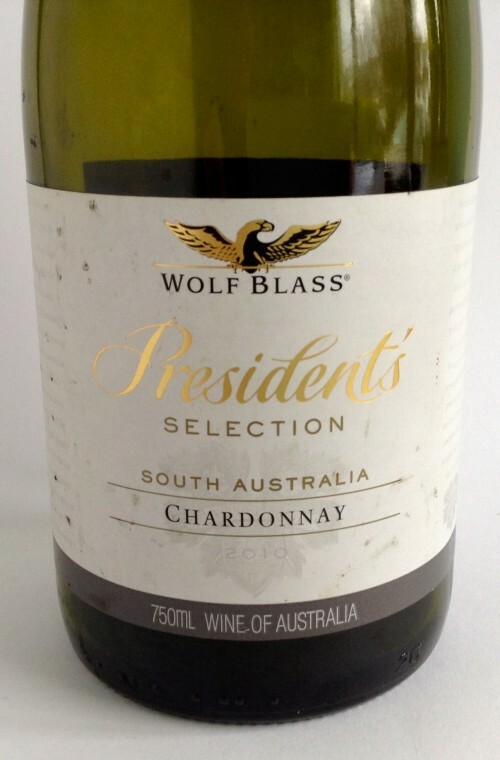 Good medium-bodied Chardonnay, with subtle tropical fruits on the palate, with a good lightly creamy texture and the merest touch of oak. Currently being phased out, but sells for €19.99. 4.5 years in old oak without topping up or racking. This has sherry-like qualities with intense oxidised nutty flavour and a bone dry mineral finish. Magnificent complex wine that I drank over three evenings. The back label suggested drinking it with creamy sauces, (chicken with morels being a classic match) as well as local cheeses. I tried mine with hake in parsley sauce, which was surprisingly good, and with Comté cheese, also very good. Sadly not available in Ireland yet, although I hear rumours it may appear in 64wine over the next few months; they have other wines from Domaine Rolet. Part of a big Mencía tasting, this was a richer style of Bierzo, from the lower clay soils. It went through malo in new oak. Textured rounded dark fruits with hints of spice, this may not have the freshness of some Mencía, but it more than makes up for this with a lovely rounded texture. Very well priced too. €16.95 from Searsons, Monkstown. Sleek smooth and concentrated dark fruits with a savoury touch and some perfectly integrated tannins. A gently purring, very cleverly made wine. Steve Pannell is one of the most highly regarded winemakers down under at the moment, having won the Jimmy Watson trophy in 2013, and was awarded Winemaker of the Year in 2015. €26.99 a bottle, imported by Liberty Wines. I bought six bottles of this about eight years ago, as it was being highly touted in the press at the time. I have drunk two bottles, both fine, but had I paid the full €50 retail price (I got it at a discount) I might have been a little disappointed. It is rich and rounded with very good dark fruits, a touch of wood, and some acidity too. Maturing nicely with some development. As I say, nice wine, but lacking a little Sangiovese character. I used this in a master class on New Zealand wines a few months back and coravined it. 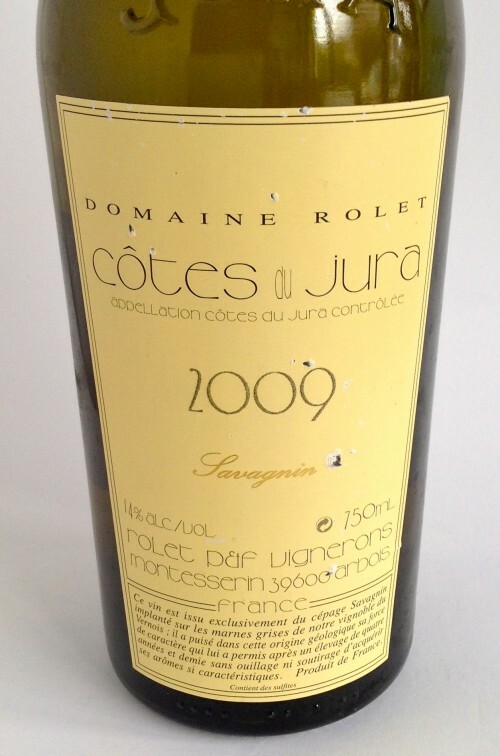 Mature, soft and leafy/herby in a good way, with ripe cassis fruit. Nothing like a Bordeaux but lovely interesting drinking. Sadly I don’t think this is available in Ireland. Hans Herzog is a Swiss winemaker/restaurateur who fell in love with Marlborough and moved there.